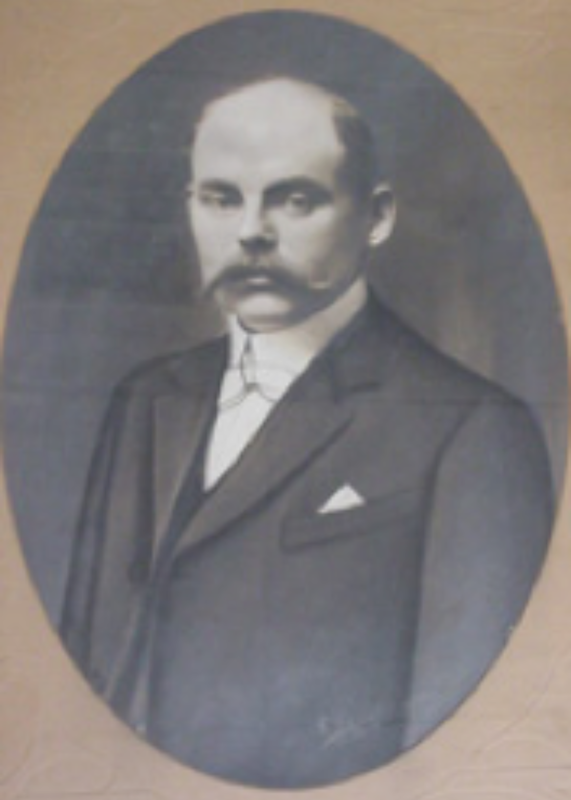 In 1918, Achiel Braeckman established a spirit production business. 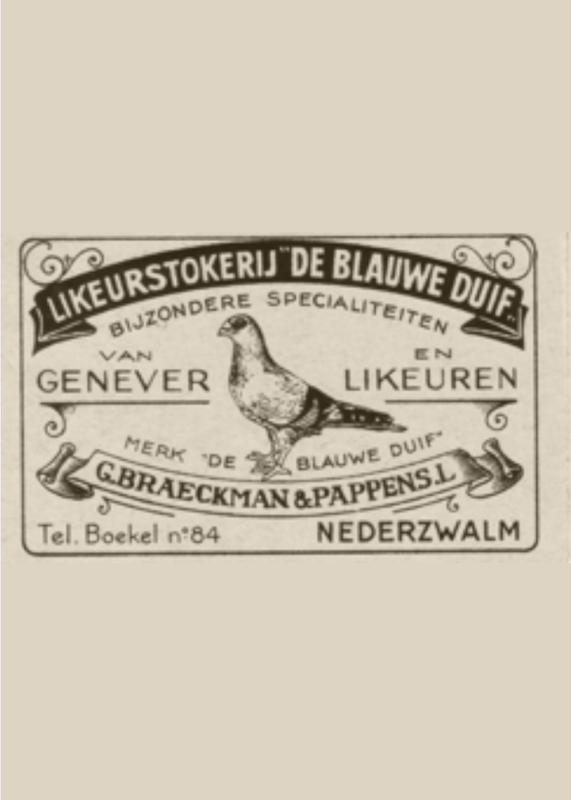 The distillery and his genever were named 'De Blauwe Duif' (“The Blue Pigeon”). Three generations later, this genever is still produced according to the original recipe. 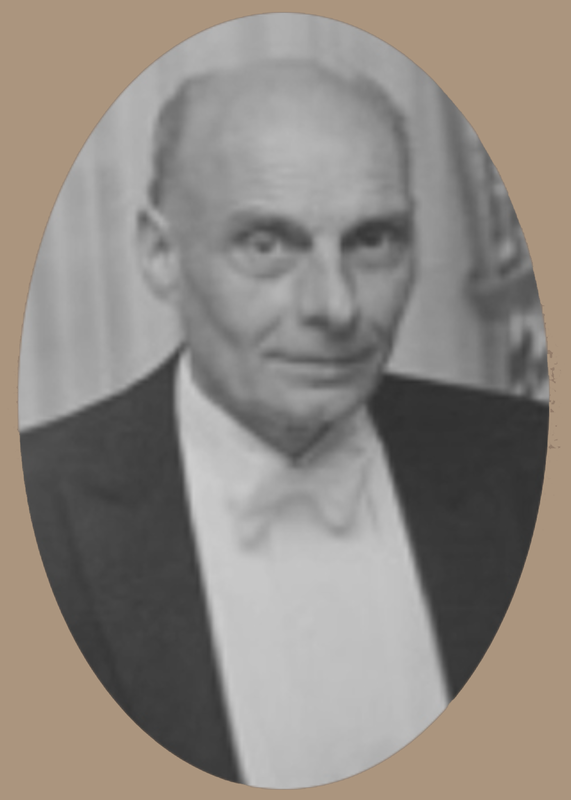 On 30 October 1947, Achiel’s daughter Gabriëlle Braeckman, and his son in law, Leon Pappens, who was married to Leontine Braeckman, incorporated the business. Gabriëlle was responsible for the production, while Leon supervised the sales. The youngest sibling, Willy Braeckman, joined the company. For three decades, he headed the distillery, and extended the range of products, following in the footsteps of his father’s philosophy. 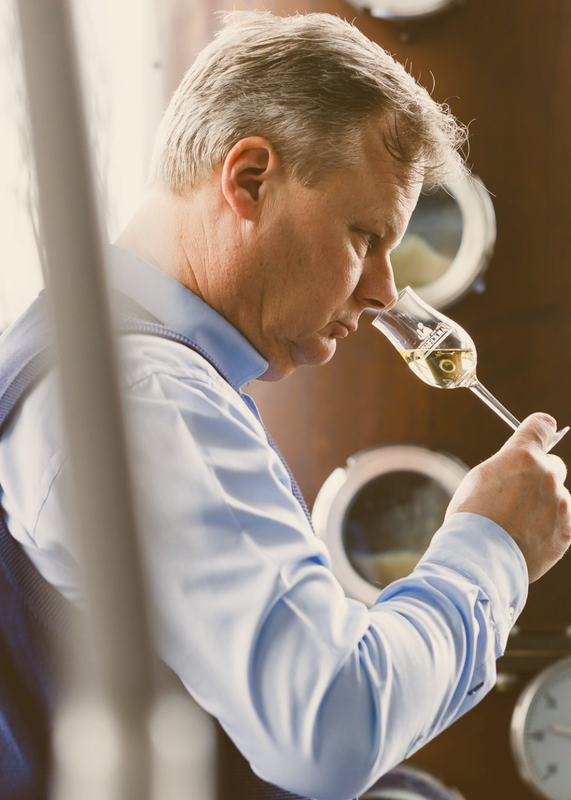 Today, Braeckman is still an independent genever distiller producing genever of the highest possible quality, guaranteed by the family character of the company and age-old craftmanship and knowledge. Filip Braeckman has been the head of the family company since 1987. He added a number of authentic genevers, fruit genevers, cream genevers, gin, whisky, and noble liqueurs to the company portfolio. 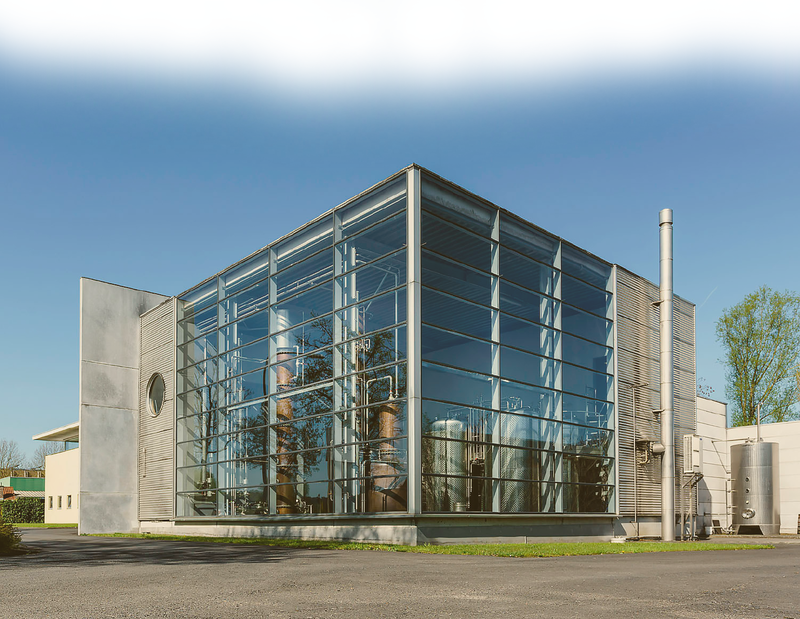 With the construction of the new distillery in 1996, Braeckman has practiced artisanal and traditional distilling methods, in a modern environment. This guarantees the highest quality of each step in the production process: from the selection of noble grains to the bottling of the final product.